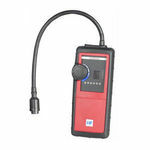 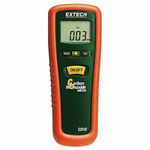 Portable personal multi-gas detectors. 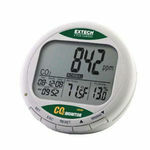 These monitors are capable of detecting many toxic and combustible gases making them ideal for use in a variety of environments. 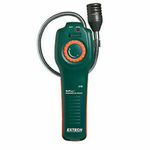 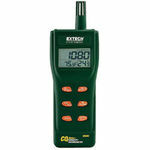 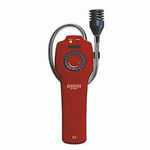 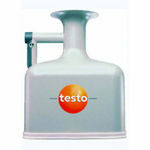 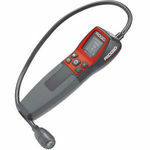 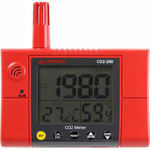 Also check the rest of our gas detector equipment!